Our Five Ring Circus: HELLO, Friday! We have a really busy weekend ahead of us, but it's going to be fun! I hope you do, too! 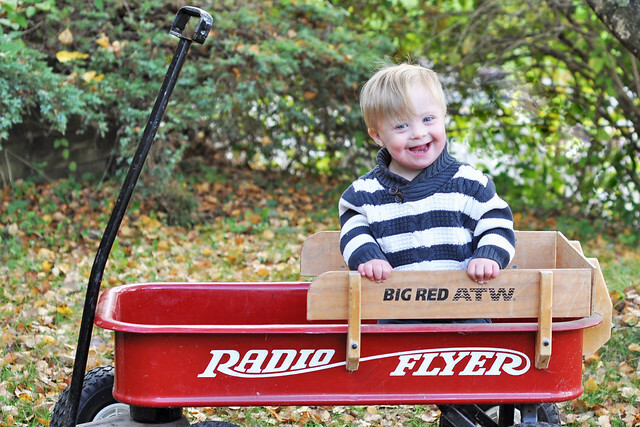 It's hard to believe, but we are officially halfway through Down Syndrome Awareness Month! I've been sharing daily facts and pictures of Liam on Instagram and Facebook, and I'll recap at the end of the month. For now, you should check out my interview with Lauren from Denver Metro Moms Blog.You can read it HERE! Thank you, Lauren, for helping spread awareness (AKA The TRUTH about Down syndrome)! That picture is just the sweetest. Happy Monday!